Drawing additional copies beyond the first will instead earn a Silver Moon. 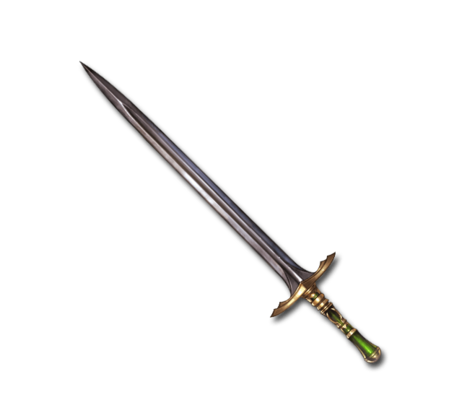 This double-edged sword gleams black due to the metal used to forge it. In pursuance of their childhood dreams, a pair of young knights-in-training take up their blades, knowing that the fate of the kingdom will one day rest upon their shoulders. Kueken Big Wind damage to a foe. This page was last modified on 11 April 2019, at 14:36.